North Dakota State Fair Debuts New Attractions - Word on the street with Visit Minot!Word on the street with Visit Minot! FOMO is the ‘fear of missing out’ and if you haven’t gotten your tickets for the North Dakota State Fair yet, we may give you FOMO with this article. The North Dakota State Fair kicks off next week and this year’s nine days event include some brand new attractions that you get free with gate admission. The Fair’s Grandstand Showpass allows fair attendees to hit all of the country concerts, the Monster Truck Show and the Enduro Race. This year’s showpass line-up will include Billy Currington (7/22), LOCASH (7/24), Enduro Race (7/25), Monster Truck Show (7/26), Old Dominion (7/27), Kenny Chesney with special guest Courtney Cole (7/28), and Jake Owen (1/29). Talk about great bang for your buck! The fair will conclude on Saturday night with KISS, the classic 70’s rock band known for their elaborate make up and songs such as “Rock and Roll all Nite” and “Beth”. 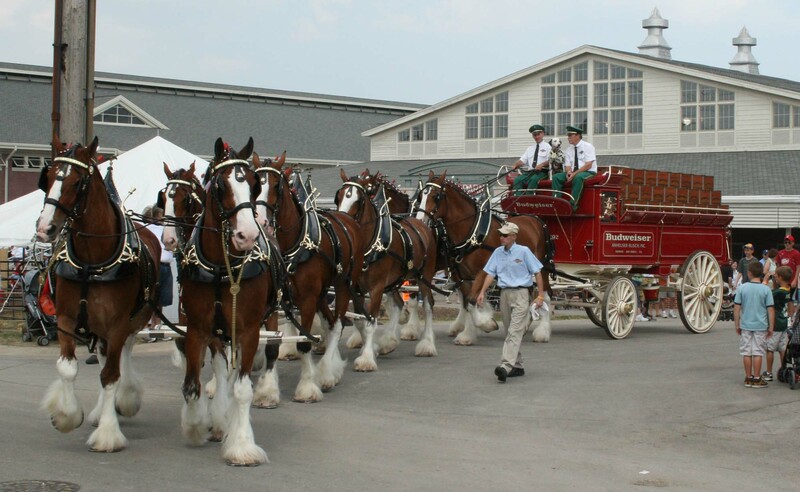 Did you know there are requirements to be selected as a Budweiser Clydesdale? Horses chosen for the Budweiser Clydesdale hitch must be at least three years of age, stand approximately 18 hands – or six feet – at the shoulder, weigh an average of 2,000 pounds, must be bay in color, and have four white legs, a blaze of white on the face and a black mane and tail. A gentle temperament is very important as hitch horses meet millions of people each year. This is a must see! Yoga will be offered in the new Sports Zone at 8am each morning of the fair. Get your season gate pass for $25 and take part in the free classes offered by the YogifyU teachers each day. Enjoy the fairgrounds before they get busy and don’t forget your yoga mat! Recently featured on HGTV’s show “Tiny House, Big Living,” two tiny houses will be available for viewing on the Fairgrounds. A typical Tiny House averages from 100 to 400 square feet… yes, you read that right. Built by local company, these houses are truly a sight to see. The State Fair Volleyball Tournament will run five days of tournaments. Teams of four will compete to name the State Fair Volleyball Champs. A middle school, high school, women’s, men’s and coed tournaments will take place in the new Sports Zone. Visit ndstatefair.com for registration information. The fun loving and grumpy-looking Garfield and Caillou are also new to the NDSF this year. 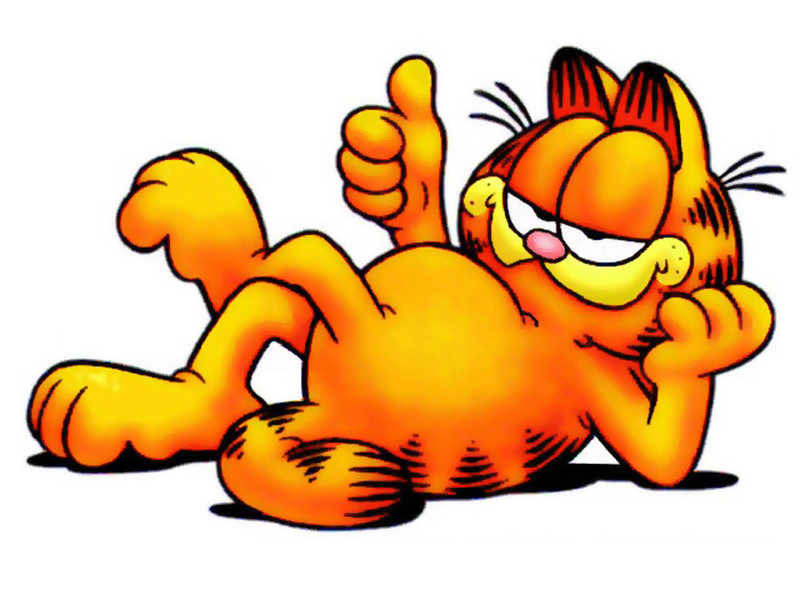 You won’t want to miss out on the famous orange cat, Garfield! Garfield will be on Stage 1 three times daily from July 25-27. And everyone’s favorite big brother, Caillou, will be on Stage 1 from July 28-30. A new program at the Fair this year will focus on real-world education. The STEAM Education program will feature interactive classes on science, technology, engineering, agriculture and math. Each class will be at 2:00 pm, July 25-29 in Magic Place. The STEAM classes will show how science is applied to everyday life and how to use it to solve problems. Participants will also learn about careers in the STEAM related fields. Unique to the North Dakota State Fair will be the Agriculture class. A focus of the Fair is bringing agriculture education to all fairgoers. This class will offer an interactive way for kids to see the impact of Agriculture in their everyday life. The STEAM Education program is possible because of partnerships with local businesses. Each day will feature a different topic and be presented by a different organization. And of course, we would be remissed to not mention the most recent addition to the North Dakota State Fair Grounds …. the numerous Pokemon Go characters! 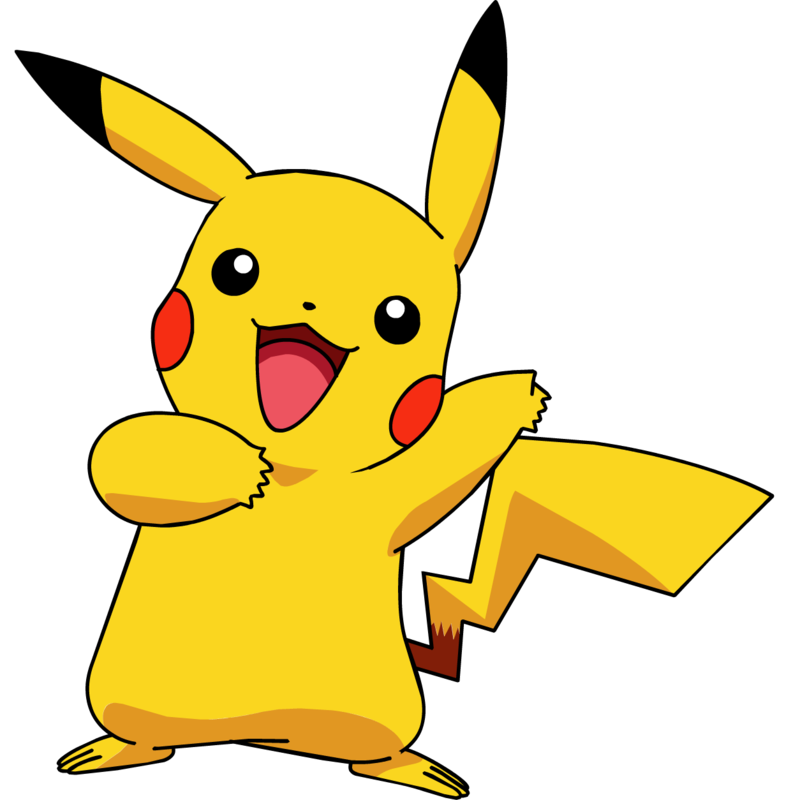 Even Pikachu has been found on the State Fair Grounds! For more information on all things Fair, check out the State Fair website at ndstatefair.com or call the State Fair office at 701-857-7620. ← What are the Top 10 North Dakota made products that you must try?